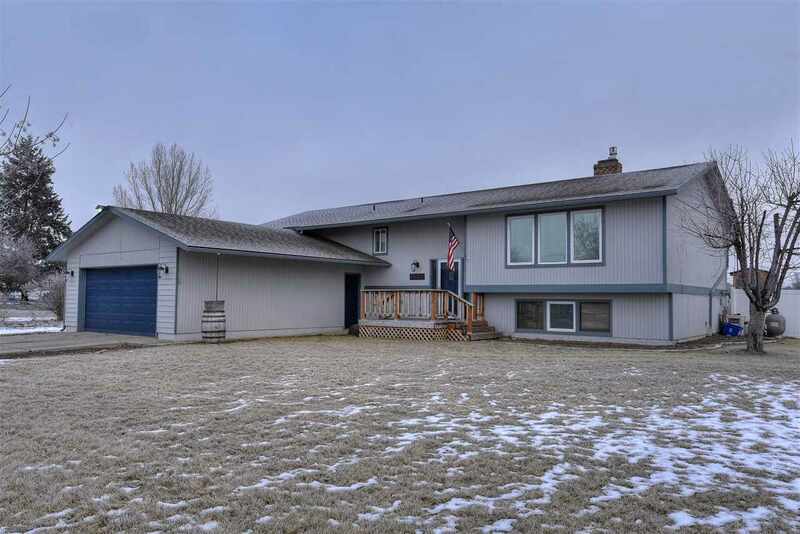 3606 N Arden Rd, Otis Orchards, WA.| MLS# 201911232 | Cooper Realty Services (509) 599-1111 | Spokane WA Real Estate | Contact us to request more information about our Homes for Sale in the Spokane WA area. Oversized split entry home with pool and land. Horses allowed, barn and sheds on property. Close to shopping and entertainment. Just a short distance to the Spokane River. This home has plenty of elbow room, land for animals or gardening, yet still close to the essentials. Plenty of parking for your toys.